A Habbid é o primeiro Fã Site do Habbo BR/PT. 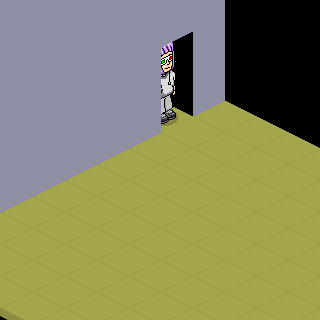 A Winner of the Habbo Histories Game competition! Free for all. Taken in this room on 10 January 2017 and received 0 likes. Taken in this room on 10 May 2016 and received 1 likes. Taken in this room on 10 May 2016 and received 0 likes.